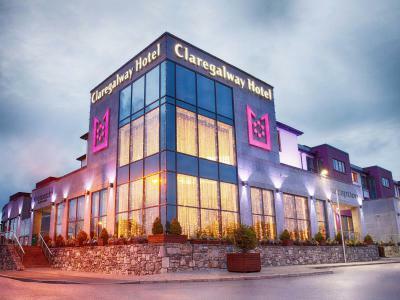 Treat someone special to a gift voucher experience at The Claregalway Hotel. Cash Vouchers can be used towards overnight accommodation, drinks in the bar or dining in our restaurant. A great gift idea for all occasions with something for everyone.